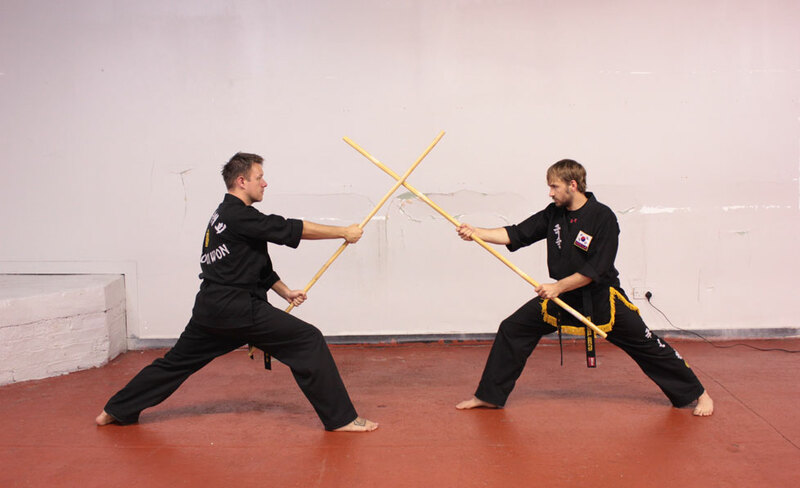 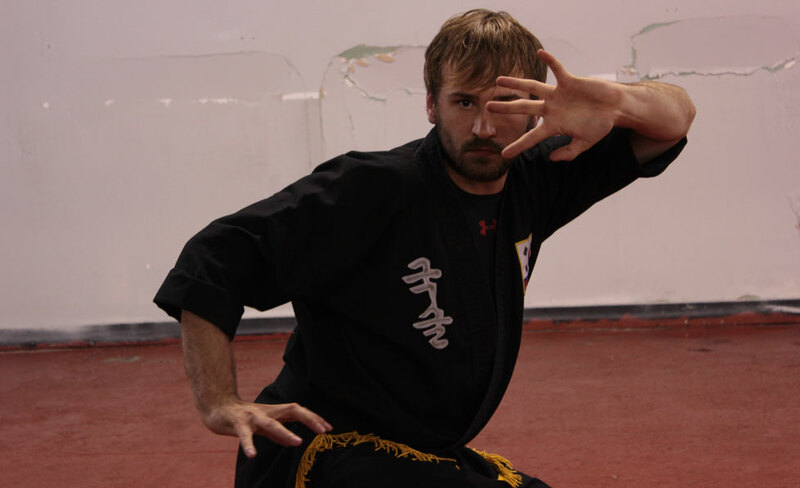 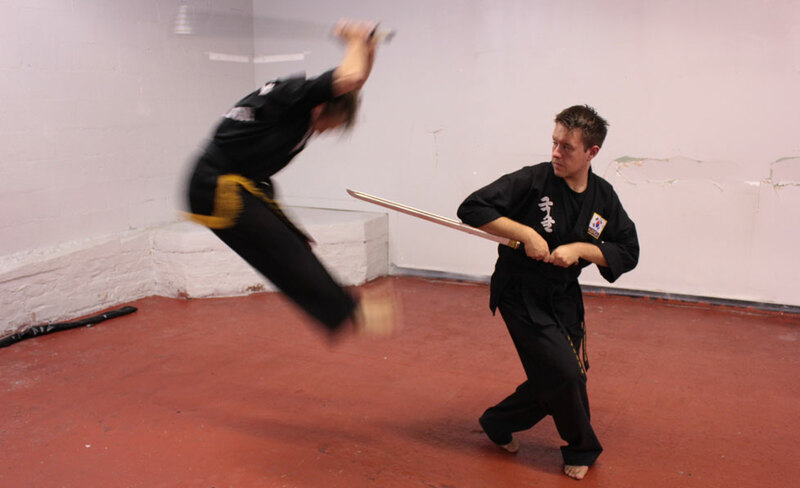 As a member of the Kuk Sool Won, I pledge to obey the rules of the association and to conduct myself in accordance with the true spirit of martial arts. 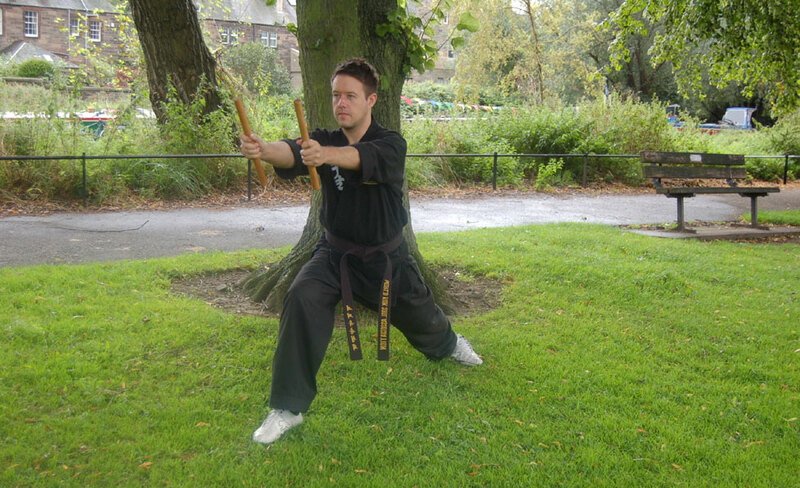 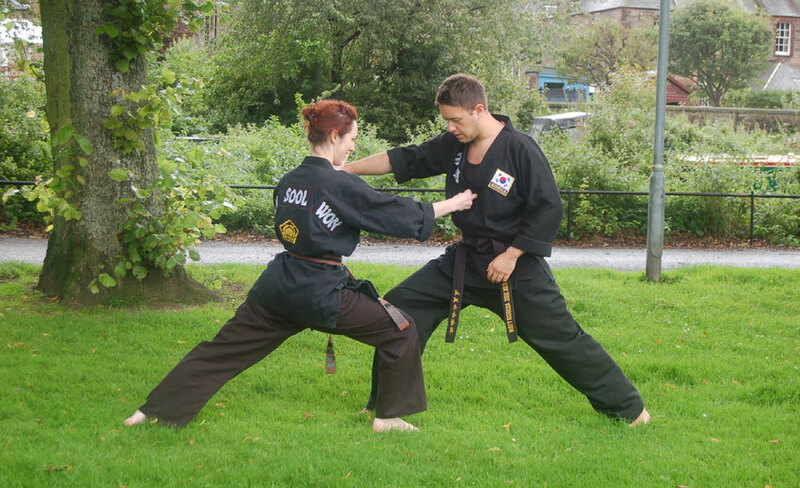 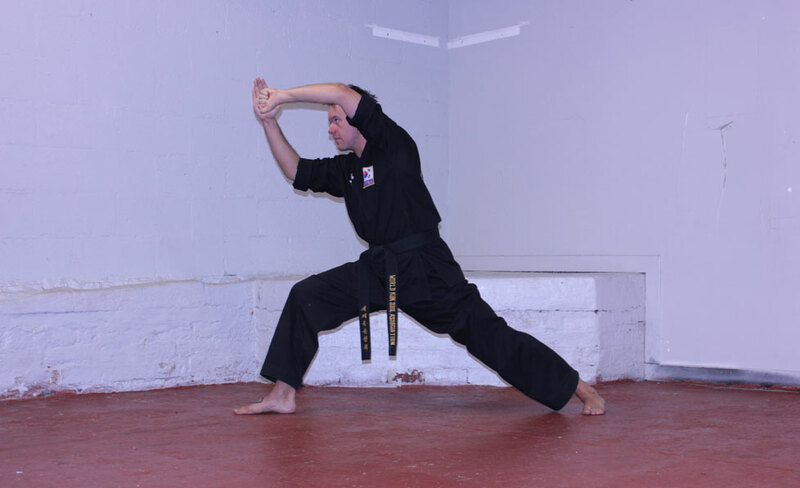 Cambuslang Kuk Sool Won – Traditional Korean martial arts, self defence and fitness classes in the Glasgow and South Lanarkshire area. 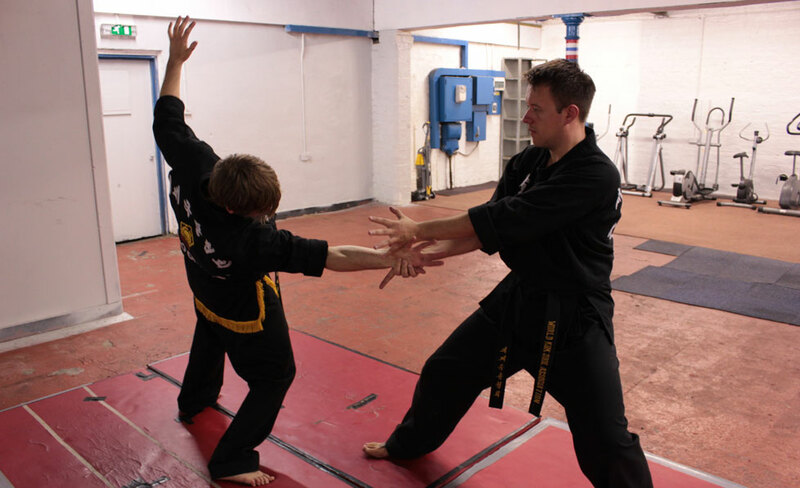 First class FREE, adult’s and children’s classes available. 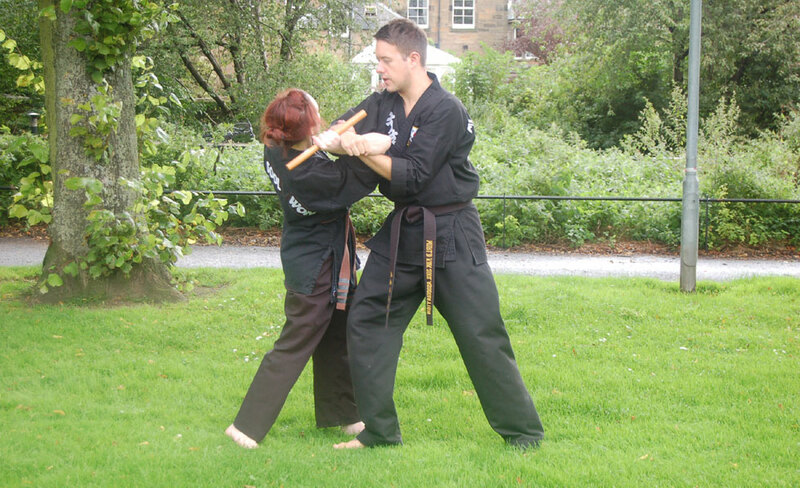 Keep up to date with all our news and updates on our Facebook and Twitter Pages.